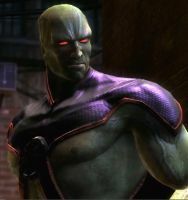 Plus John Stewart skin for Green Lantern! 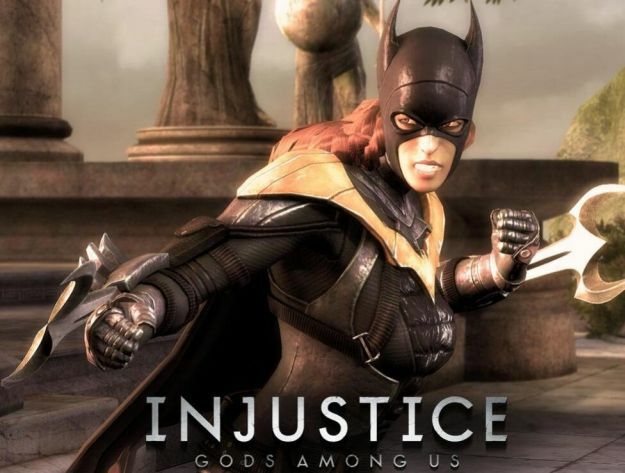 Play as Barbara Gordon soon! 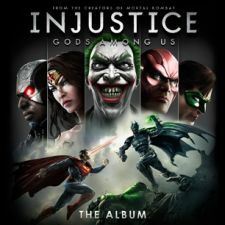 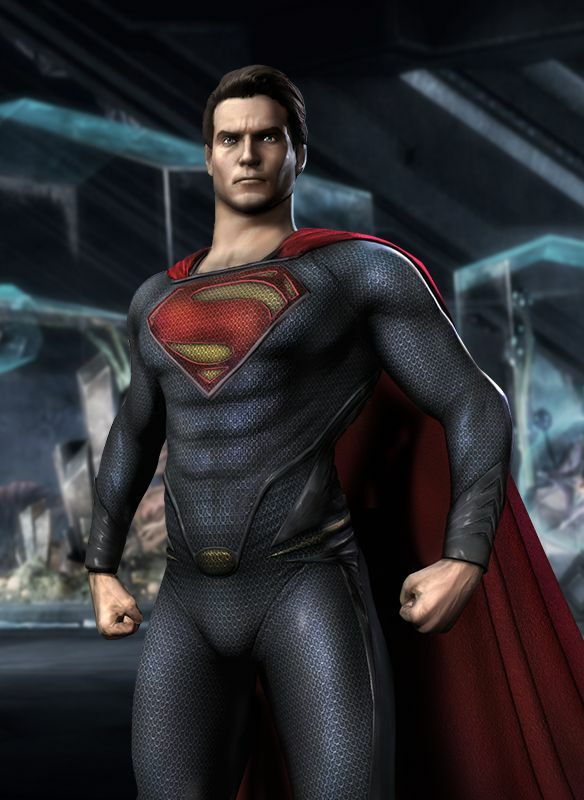 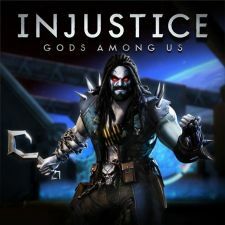 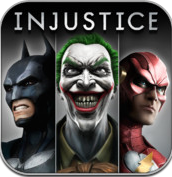 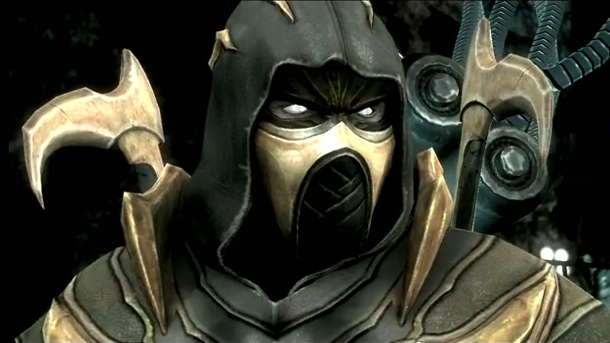 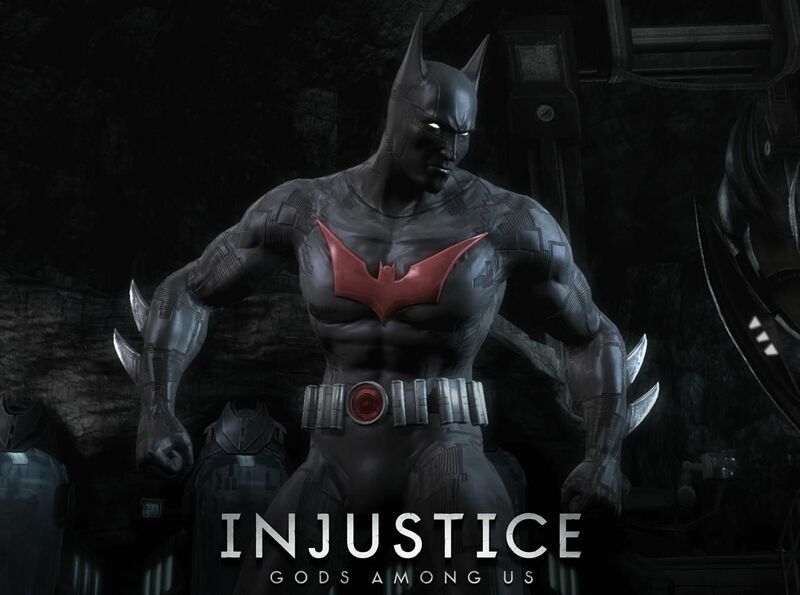 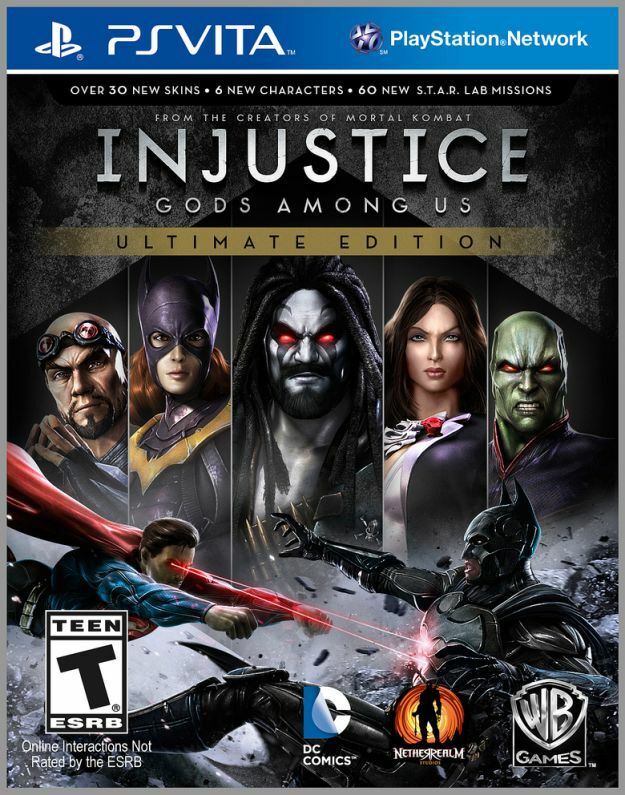 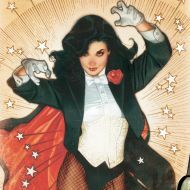 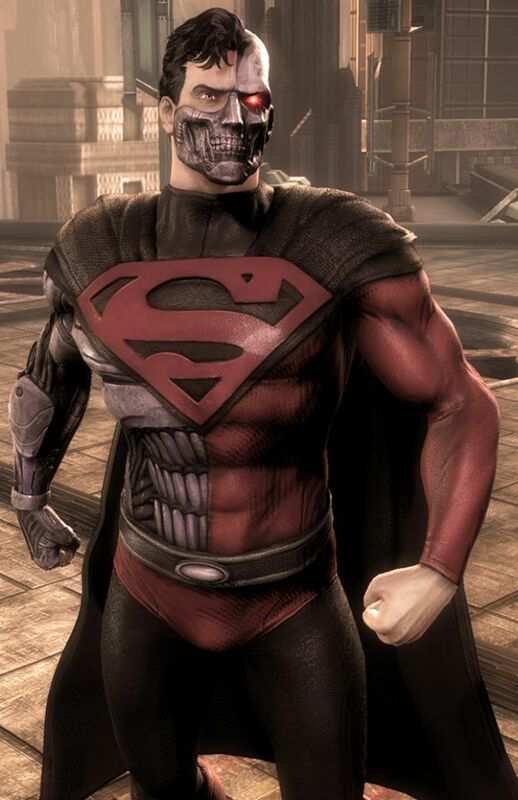 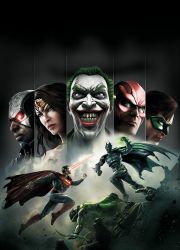 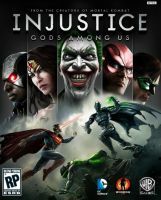 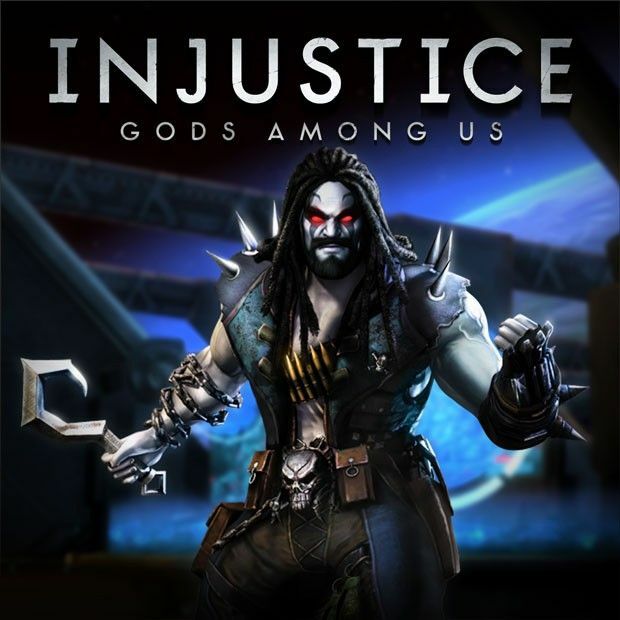 Mobile Version of Injustice: Gods Among Us Available Today!